Donations contribute to protection and restoration of the habitat of the Southwest through fellowship, education, and community involvement. 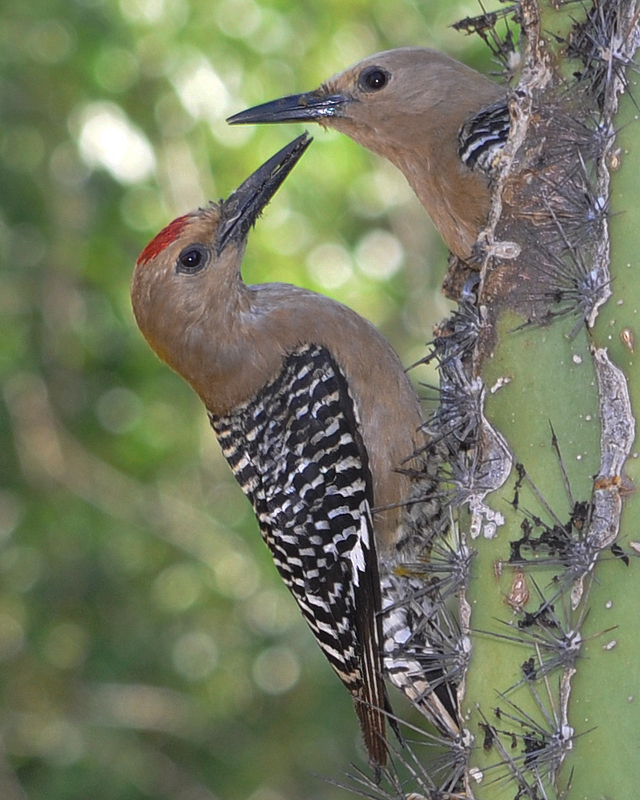 Become a member and join a community of people who care about nature and our beautiful Sonoran Desert! 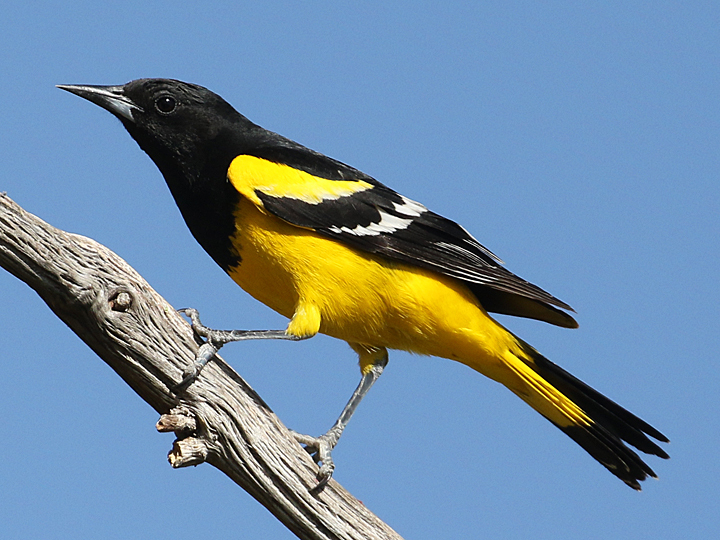 Would you like to get involved with the Maricopa Audubon Society or other local conservation organizations? Find out more about the opportunities available by clicking the link below! Shop at Amazon or Fry’s Food Stores? You can contribute donations to MAS at no cost to you! By following a simple enrollment process, these businesses will automatically donate a small percentage of your purchase directly to MAS.